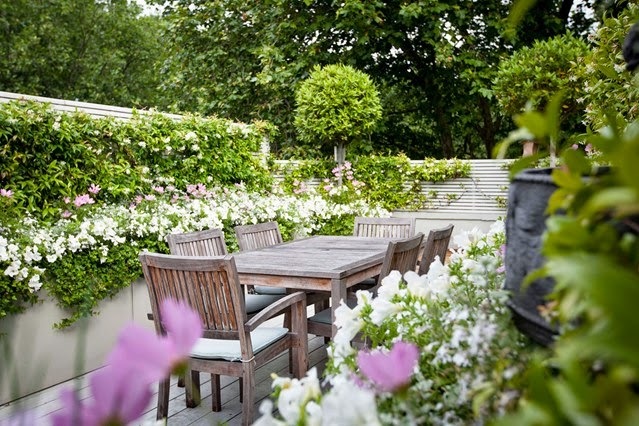 How do you plan and design your garden when you’re living in the city? Surely it has to be more complicated than for those living in the countryside. One trick we’ve learned is that if you light the garden properly you can turn it into a wonderful oasis by creating the impression of having another room. There are lots of other tricks you can use so pay attention.